In Silverthorne Colorado Real Estate views abound from many Mesa Cortina homes. Located on the mountain above Silverthorne adjacent to the Wildernest condo area, these Silverthorne homes have views of Lake Dillon, trails from the Keystone Ski Resort and the surrounding mountains. While Mesa Cortina is a small subdivision in Silverthorne Colorado real estate with only 27 lots the entire area is referred to as Mesa Cortina even though the adjoining subdivisions are actually Mesa Cortina West, Cortina Ridge and Cortina Sub. 452 Lake View Drive, Silverthorne CO - Built in 1992 this 3 bedroom plus loft, 2 bathroom home with 2,554 square feet has spectacular views. Finished with beautiful wood floors, master bedroom on the main floor and more, set upon 0.52 acres. Listed for $559,000. 352 Lake View Drive, Silverthorne CO – Listed for 710,000, built in 1995 this Silverthorne home has 4 bedrooms, 2.5 bathrooms with 2,429 square feet. Also with amazing views, a contemporary kitchen with granite, stainless steel Viking appliances and much more. Mesa Cortina properties have yearly dues of $100 that goes to cover common area maintenance. The Mesa Cortina homeowners association minutes and additional information can be found atwww.MesaCortina.com. 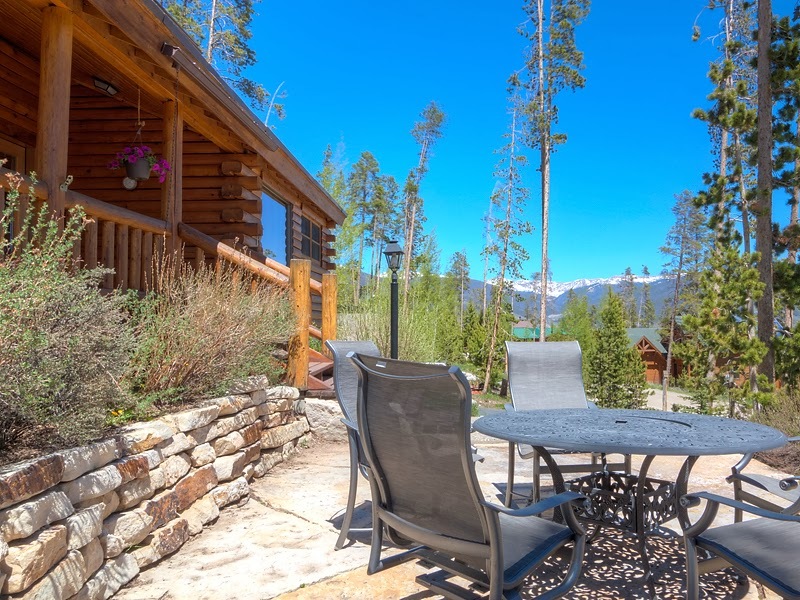 Mesa Cortina is a superb area in Silverthorne Colorado real estate to own a vacation home or rental property due to the proximity to Interstate 70 (I-70), the amazing views and with 6 ski areas within 45 minutes make this an ideal mountain getaway. 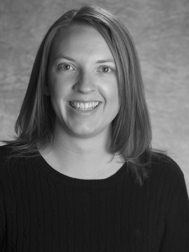 To discuss or start your search for homes for sale in Silverthorne Colorado or other areas of Summit County Real Estate, contact Krystal Knott with LIV Sotheby's International Realty. Call today at 970.333.0116 to discuss your ideal property or browse the entire Summit County MLS with us online, happy searching!